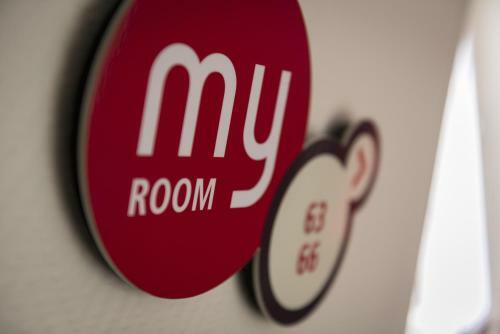 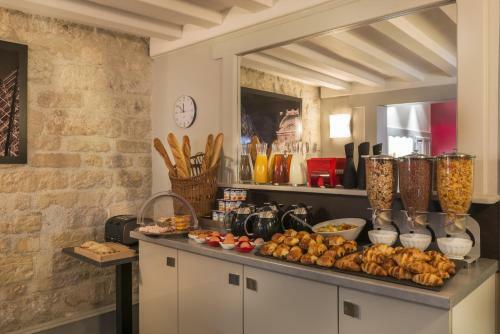 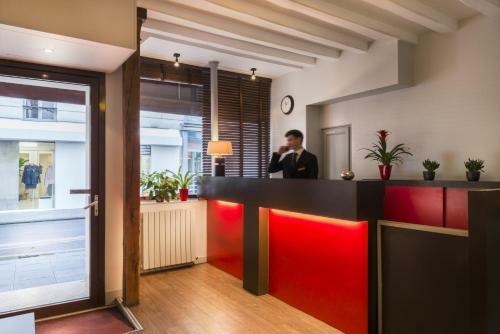 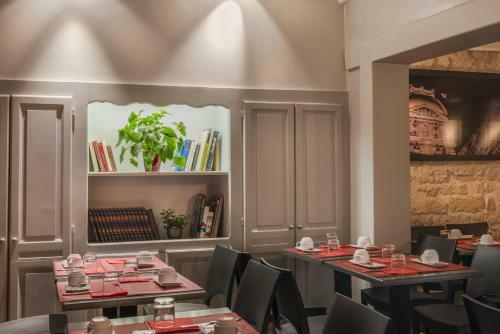 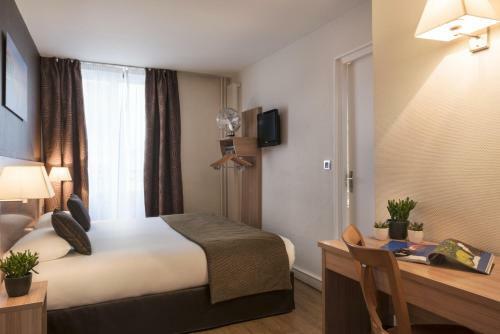 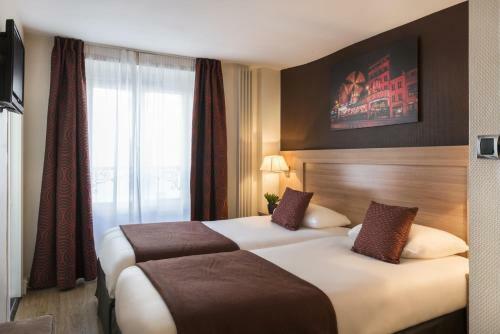 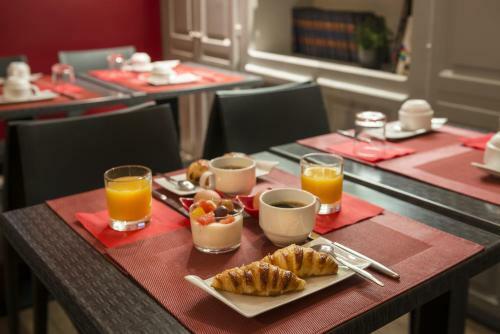 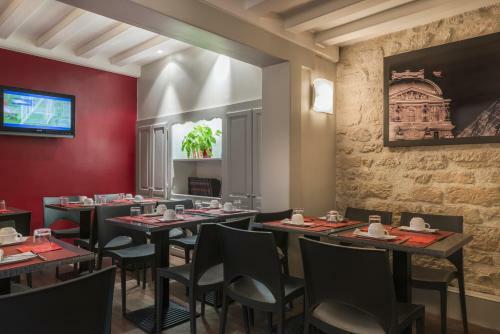 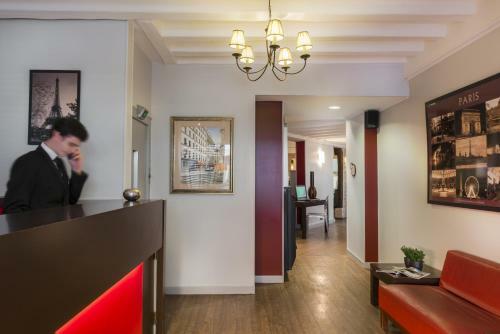 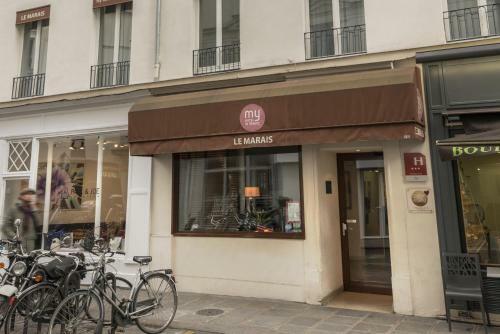 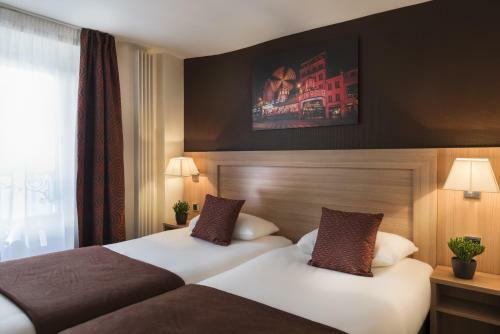 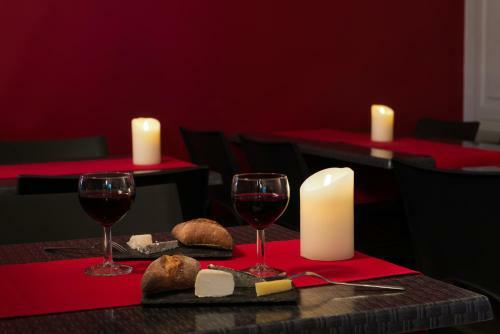 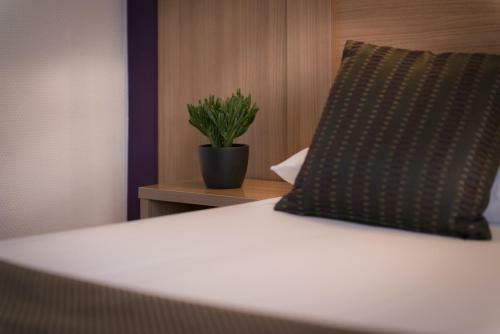 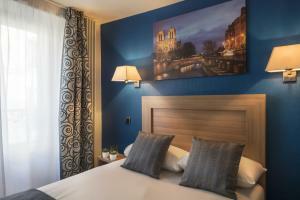 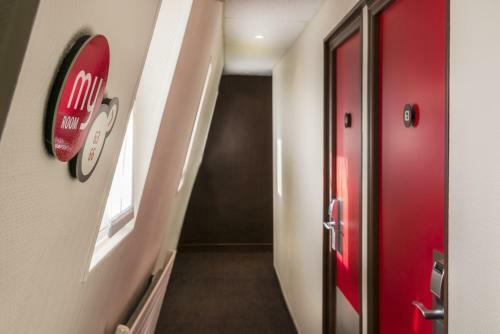 Offering modern guestrooms with flat-screen TVs and free Wi-Fi, this hotel is located in the heart of the lively Marais district, a 10-minute walk from Place des Vosges. 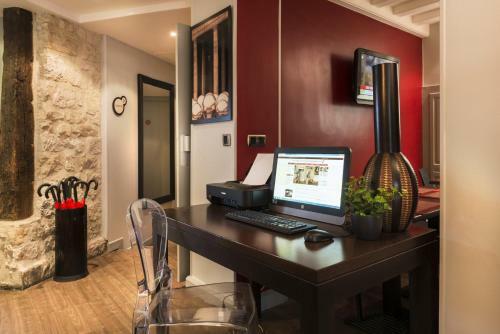 Rooms at My Hotel In France Le Marais are soundproofed and feature satellite TV, a telephone and a desk. 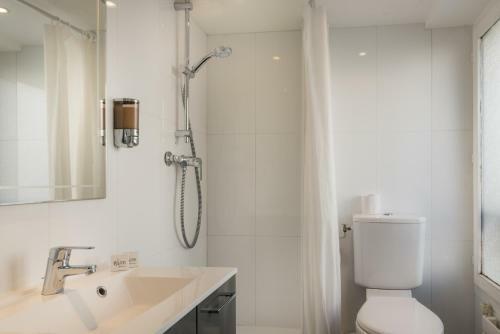 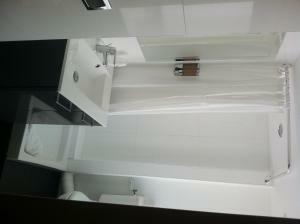 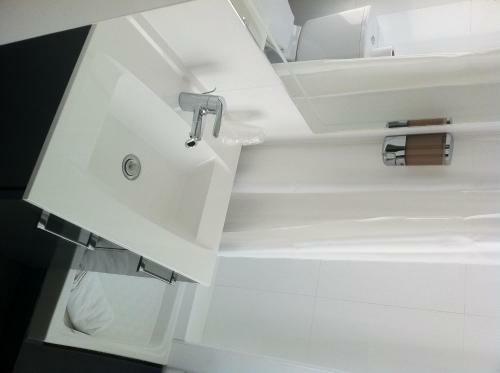 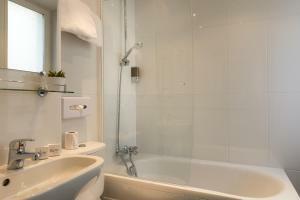 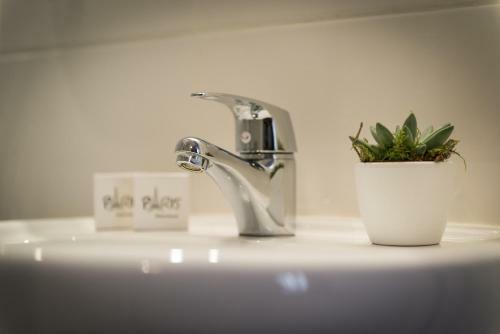 All rooms have an en suite bathroom and are serviced by an elevator. 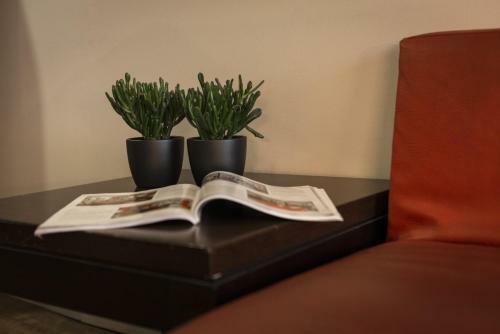 Free newspapers are offered each day in the hotel’s library and the reception desk is open 24 hours a day. 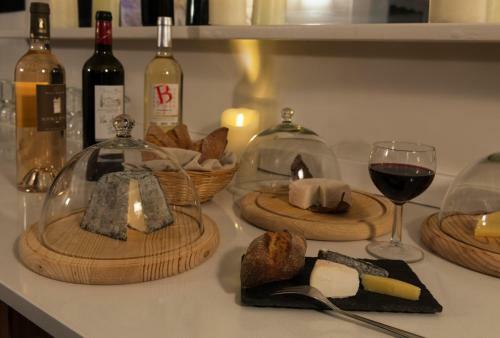 Every day, from 18:00 until 20:00, wine and cheese can be enjoyed at the property. 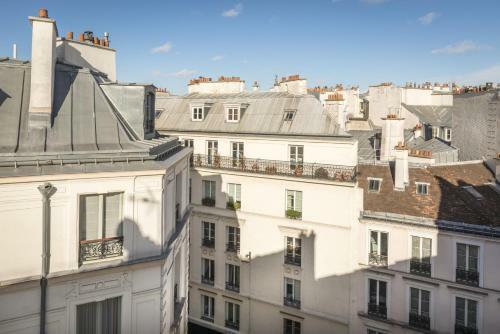 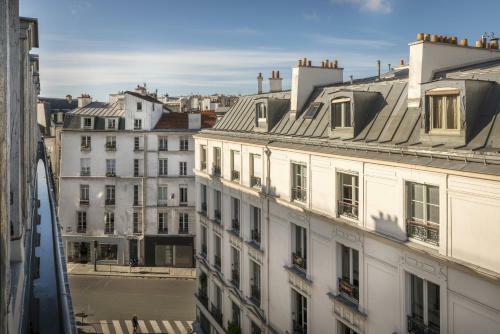 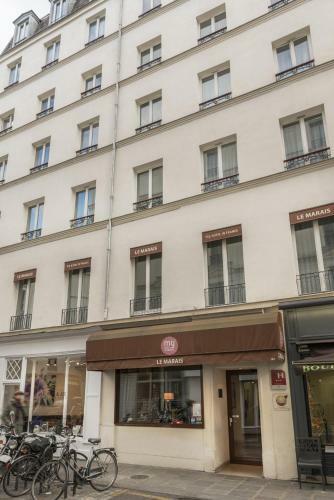 My Hotel In France Le Marais is 200 metres from Saint-Sébastien-Froissart Metro Station, which provides a direct transport link to Opera Garnier and Bastille. 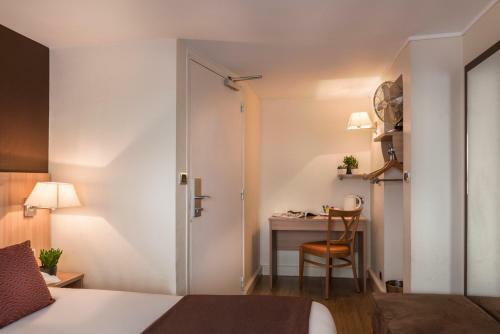 Serviced by a lift, all rooms include satellite TV and a desk. They are decorated in a contemporary style. Rate: € 80.00 ... € 598.00; select dates below to get current rates. 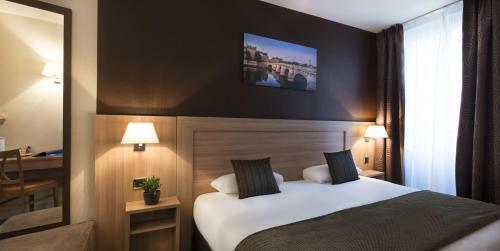 Rate: € 89.00 ... € 617.00; select dates below to get current rates.